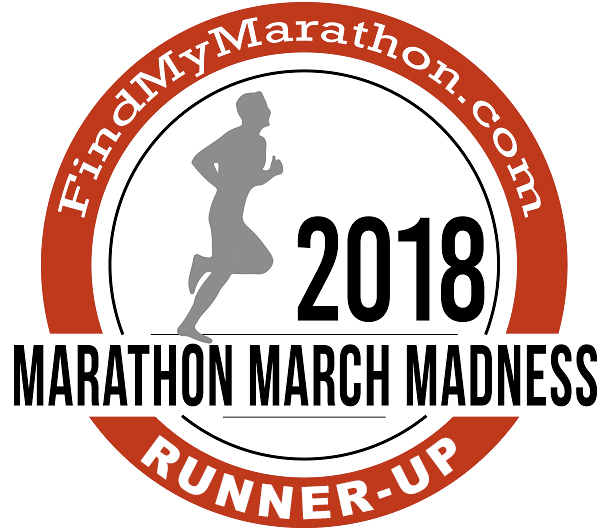 best marathon in the northeast! to feel good about yourself! 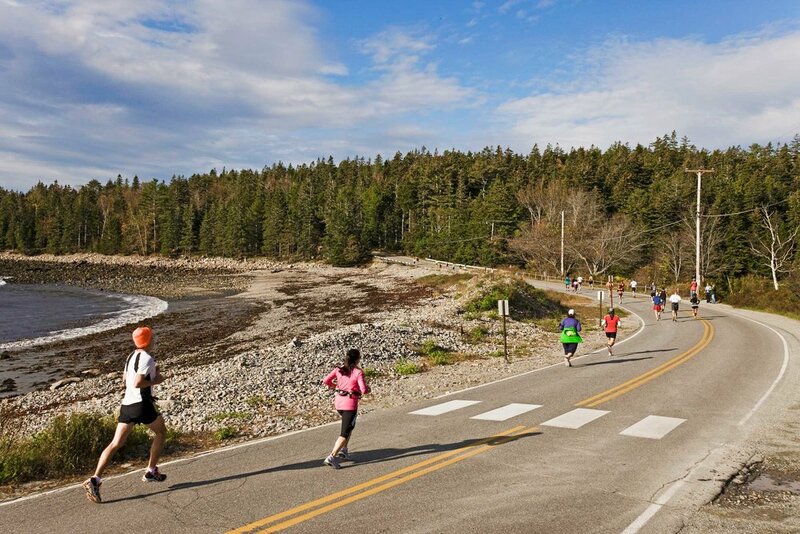 The Mount Desert Island Marathon, Half & Relay is North America’s premier destination road race. 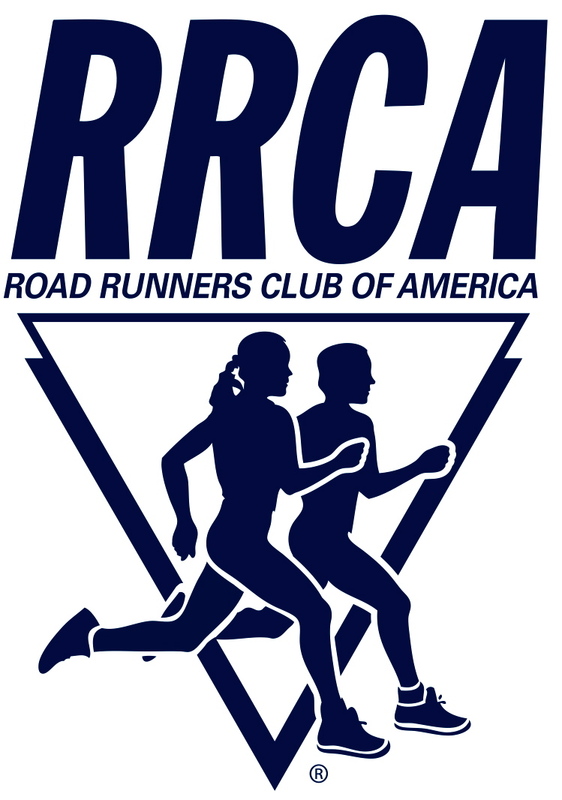 The award-winning course features miles of pristine terrain passing tranquil lakes, soaring mountains, sleepy Maine villages, and stunning seaside vistas —including Somes Sound, the only fjord on the Eastern Seaboard— all set against the awe-inspiring backdrop of Acadia National Park in peak fall foliage season. 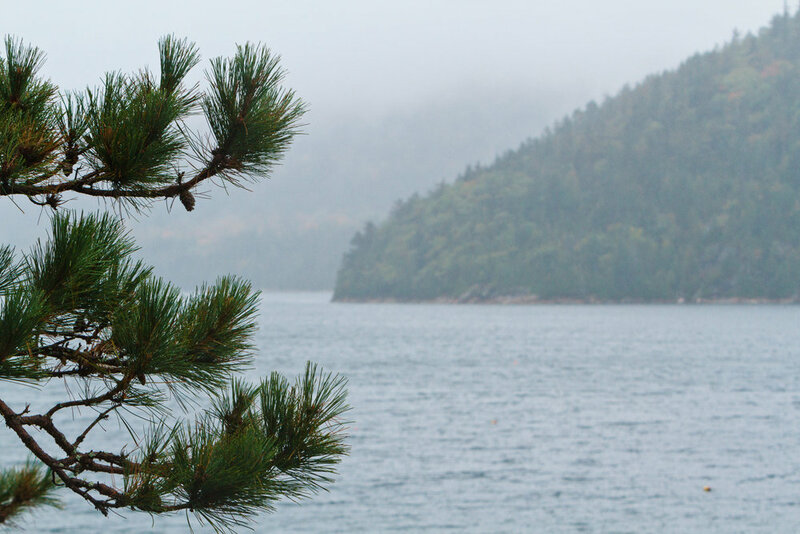 The Marathon and Team Relay start in the world-famous resort town of Bar Harbor, while the Half-Marathon starts in the opulent village of Northeast Harbor. 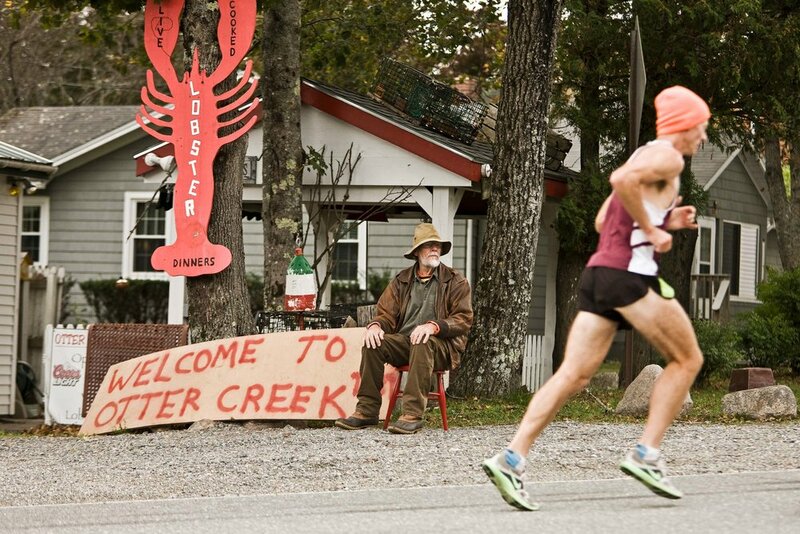 All three races finish in the hardworking lobster fishing community of Southwest Harbor. 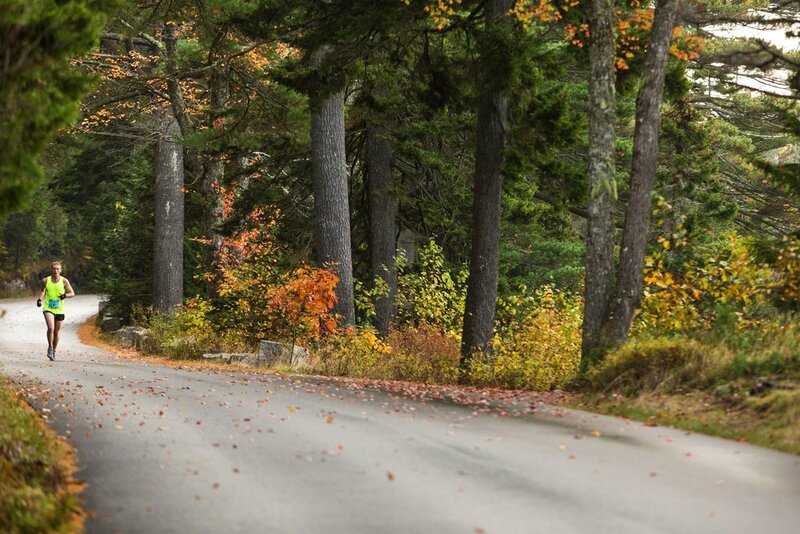 This fall classic has earned both national and international accolades and once you #RunMDI you’ll see why! "Most Scenic & runner-up Best Overall Marathon!" 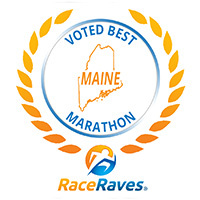 "The best place in Maine to feel good about yourself"
"Most Scenic Destination Marathon in North America!" "One of the best marathons anywhere! I highly recommend it!" "2017 National Champion Marathon March Madness!"